I had so much fun making the extended flip card a couple of days ago that I thought I’d show you another one! 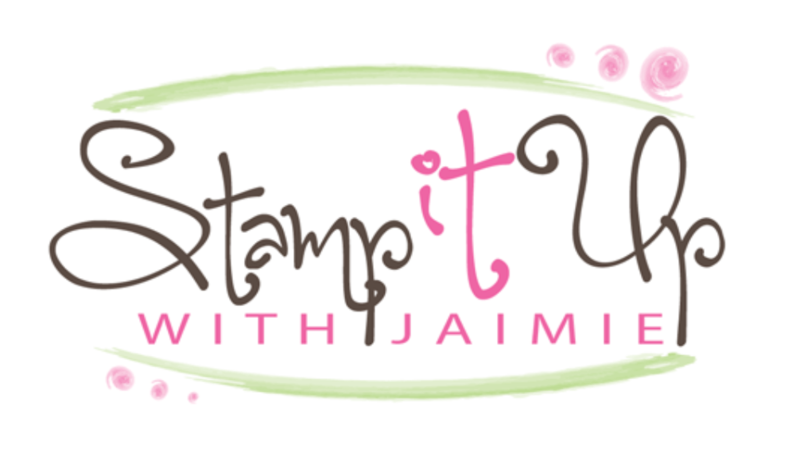 This time I used the Color Me Christmas stamp and Very Merry Tags stamp sets from Stampin’ Up! to create my card. 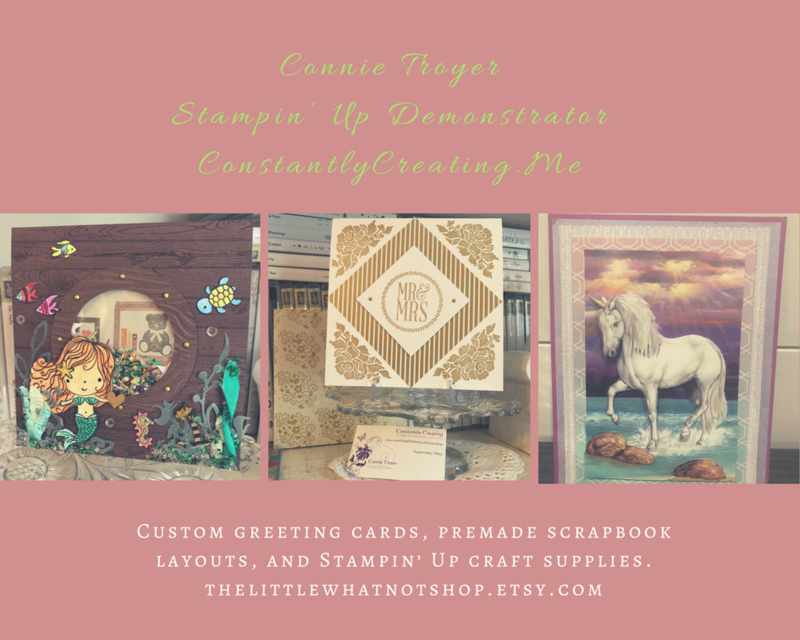 My card design was inspired by The Paper Players #163, which is a challenge to create a clean and simple card for kids. I think that my happy little Santa flip card fits that perfectly!